There's some weird stuff in the universe. Among all the binary systems, stellar voids, and bubble-shaped nebulae that we know exist, there are a great many we only think exist. 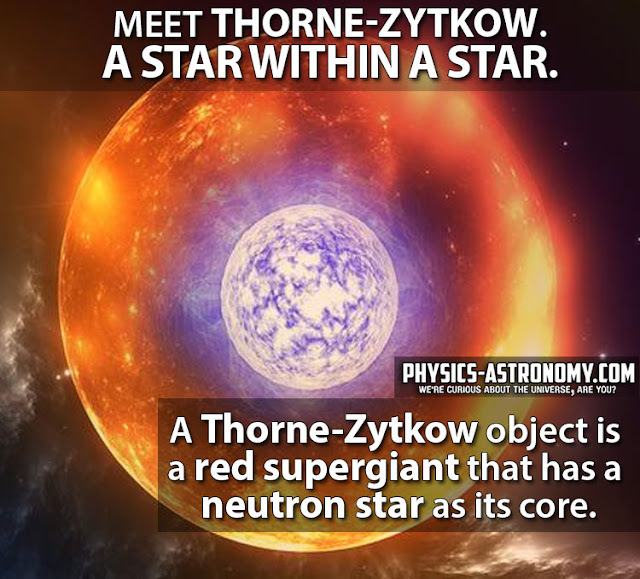 One of those is a Thorne-Żytkow object (TZO), or a star that contains another star. At least, that was the case until astronomers finally detected their first TZO in 2014. 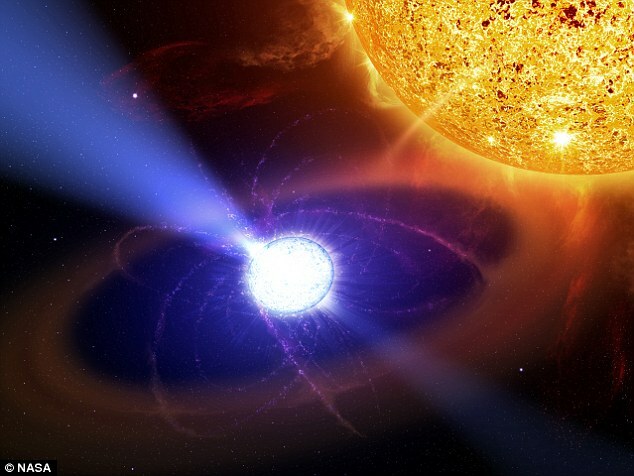 Though we don't know exactly how a TZO comes to be, the prevailing theory is that a red supergiant star essentially swallows a tiny neutron star, which spirals into the center of the larger star and makes a home in its core. Since they can't identify a TZO by looking, scientists use their knowledge of the elements within it to detect them in its unique light spectrum. Stars are basically element factories: their cores fuse hydrogen atoms into helium, helium into beryllium, and so on down the periodic table until they get to iron. Once a star massive enough to fuse iron has done so, its core caves in on itself until it's as dense as an atomic nucleus, then the entire thing explodes in a giant supernova. That's how a TZO's neutron-star core is created: it's the super-dense body that's left after a star has blown off its outer layers. The elements that a garden-variety red supergiant create are predictable. 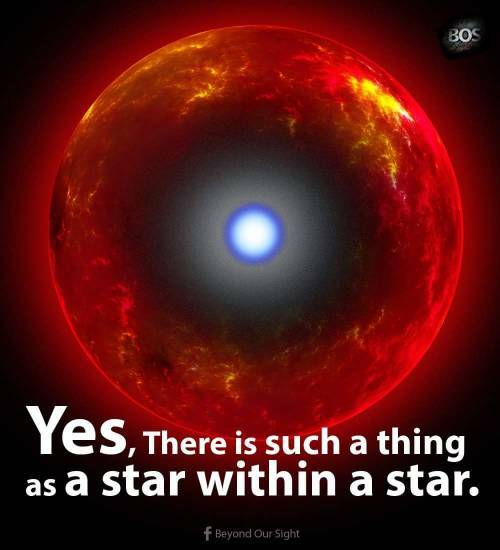 But when that star has a neutron star in its core, those elements change slightly. Specifically, the researchers who discovered the first TZO noticed that its particular light spectrum pointed to excess amounts of rubidium, lithium, and molybdenum—pretty close to what physicist Kip Thorne and astronomer Anna Zytkow predicted when they theorized the existence of Thorne-Żytkow objects in 1975. It just goes to show that if you can imagine it, it probably exists somewhere out there in the universe. Learn more about strange space stuff in the video below.